Saturday, July 2nd, 2016 at 11:50am. Its Fourth of July weekend and time to celebrate our nation’s independence. Two hundred and forty years ago, the Declaration of Independence was signed and thusly freeing our nation from the autocratic rule of Great Britain. 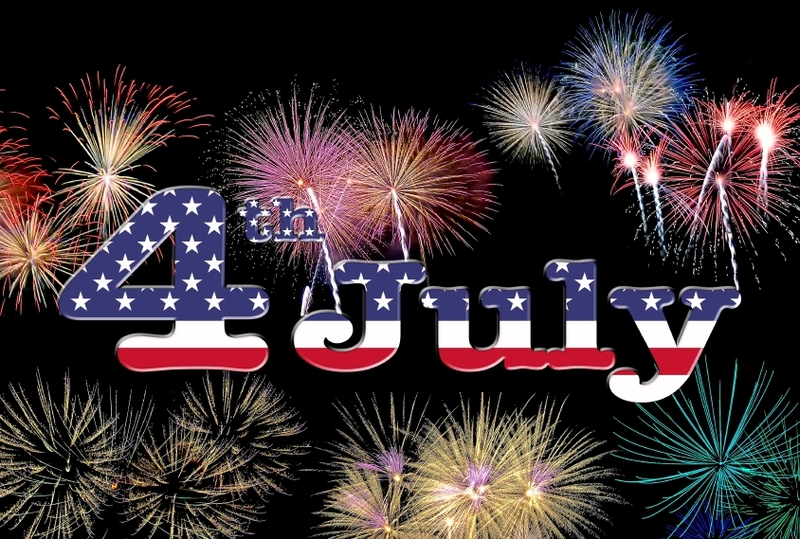 Displays of fireworks, baseball games, and barbeques are associated with this great holiday. Enjoy some fireworks with friends and family in the Palm Beaches this weekend.